Support the 2019 Advocacy Summit and reach your marketing and business goals. It is important, now more than ever, that the next generation of health advocates is mobilized. 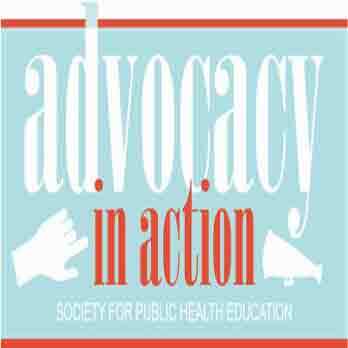 As a sponsor/exhibitor at SOPHE’s Annual Advocacy Summit, your organization earns tangible benefits. For questions or additional information, contact Dr. Cicily Hampton at champton@sophe.org or 202.408.9804. 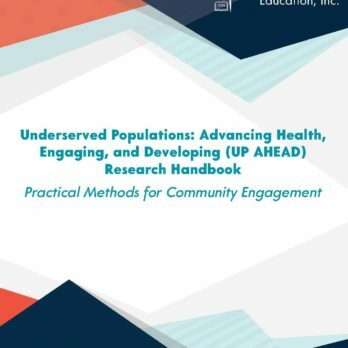 SOPHE, in collaboration with the University of Texas Health San Antonio have published a new e-book to guide researchers in developing collaborative partnerships.